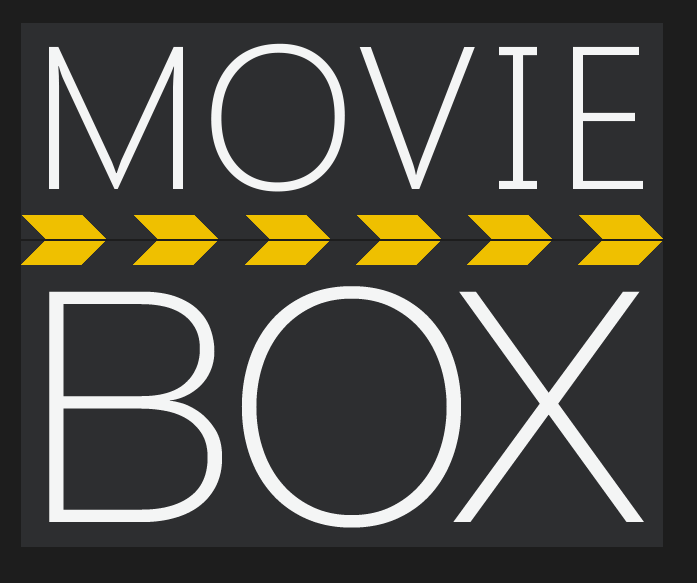 How do you install Moviebox for iPhone? Of course, the Moviebox app for iPhone has become famous around the world for providing entertainment, movies and TV shows, at a very affordable rate (if you know what I mean). Naturally, Moviebox for iPhone isn’t available on the iOS App Store. And because it’s such a favorite among lazy pirates, there are a lot of companies willing to go to extreme lengths in order to make sure it’s extremely hard to actually install the Moviebox app for iPhones and iPads (and any other devices, of course). Wehn searching for ways on how to install Moviebox on iPhone, whatever they do, they just can’t beat the ingenuity of internet people, however. The more the Apple programmers try to fight it, the harder people will try to find out ways to install it definitively. And progress has been made: now, you don’t even have to have your iPhone jailbroken in order for the app to work. That’s especially great since jailbreaking your phone can irrevocably damage the phone’s security (more info on that here). The following process will imply tampering with your phone’s software quite a bit, so bear with me. Also, this method will work on any iOS device, so you can even do it on an iPad Pro for all we know. Be ready for some complicated steps. However, you can relax at the thought that after you’ve completed these steps you can sit back on your couch and watch your favorite show! Access vShare.com in Safari. Open your Safari mobile iOS browser and enter the following address: vShare.com. What’s your iPhone like? Jailbroken or unjailbroken? Depending on this you should choose the appropriate version. We will assume that it’s unjailbroken. Tap download unjailbroken. This will make the vShare app available on your iPhone. The vShare app is a peer-to-peer app sharing market. Install vShare. Once the app’s download is done, it’s time to install it. The iPhone will automatically prompt you to do so. Trust the developer. It’s not enough to press trust once. After this, you will be prompted to confirm your option. Press trust again. Open vShare. The previous 6 steps had to do only with downloading a software that will allow you to download Moviebox for iPhone. Next, it’s time to download the actual Moviebox app for iPhone. And the first step is opening vShare. Tap install next to the first result. The Moviebox for iPhone will be the first app that appears in the suggestions list. Tap install and it will begin downloading. Press install after the download is done. You now have to reconfirm your download. After this is done, the app should be ready to use. Watch your favorite shows. That’s it! We have installed the Moviebox app for iPhone. It’s time now to enjoy it. Exit Moviebox. This step, of course, is the first thing to do. Open the Control Center. In the control center of your iOS device, look for AirPlay. Select your Apple TV. Choose your type of device from the list. Turn “Mirroring” On. 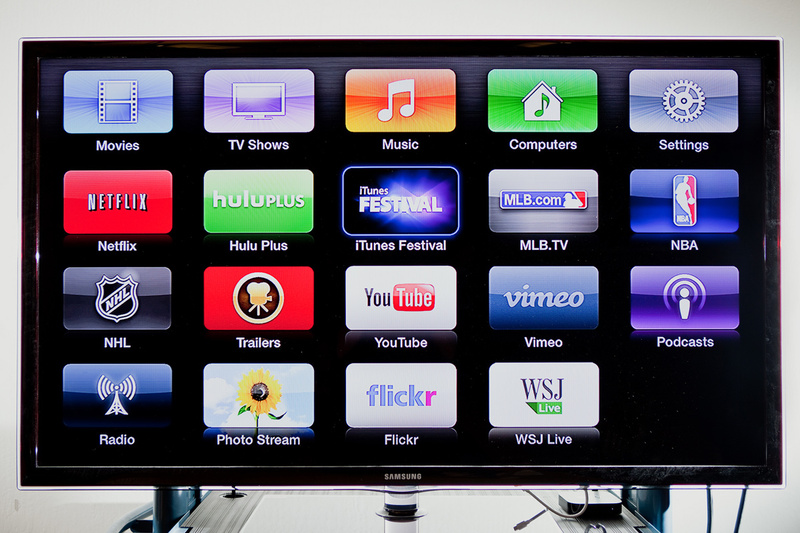 This will enable everything that’s on your screen to also show up on the TV. Load up the Moviebox for iPhone. After all of these steps are completed, you should have absolutely no problems watching your favorite movie on your Apple TV. Last minute tip: If Moviebox for iPhone doesn’t work, try Popcorn Time for iPhone or Showbox for iPhone. Thank you for stopping buy for this guide to installing the invaluable app. We hope you’ve managed to run it and wish you happy viewing with the Moviebox for iPhone.